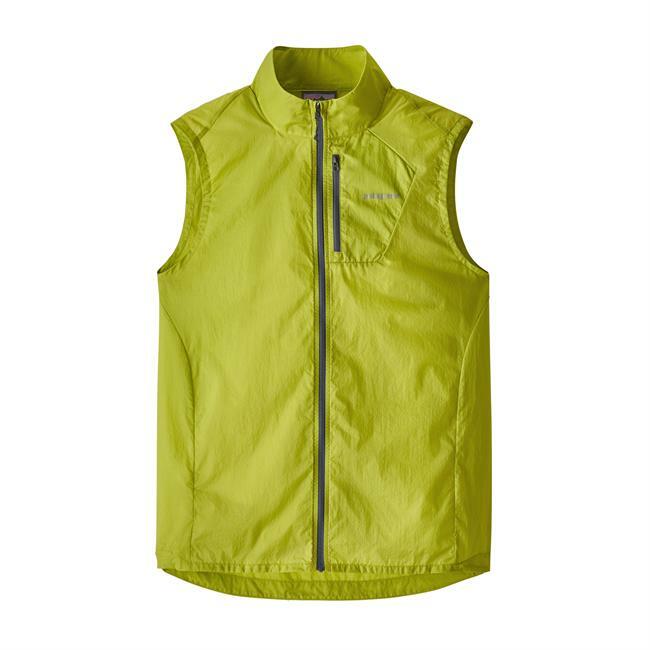 Keep your core warm and be seen during your run with the Swift Vest from The North Face. 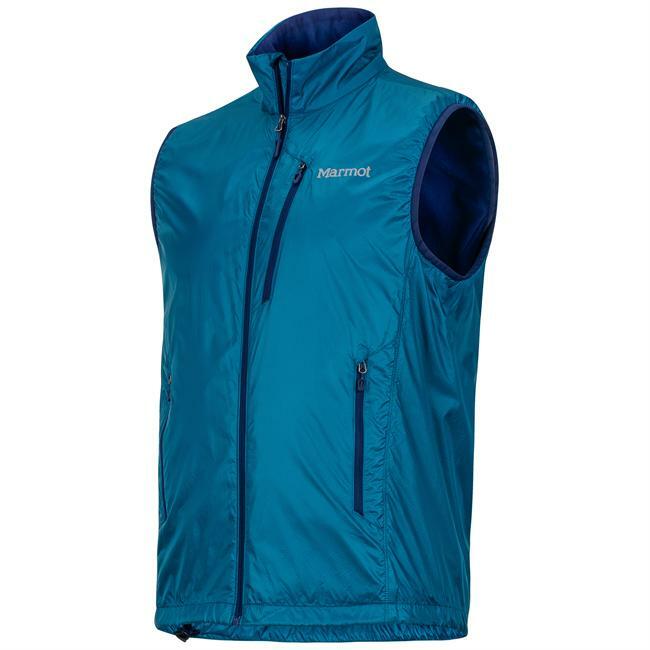 The Swift Vest is made of wind and water resistant, stretch, breathable fabric. Knit panels at sides and back help increase temperature regulation. Flexible and breathable outerwear like the wind- and water-resistant The North Face Swift Vest can mean the difference between a comfortable winter run and chilly, sopping misery. Even minimalists will have to admit this functional, temperature-regulating piece comes with little to no weight penalty. 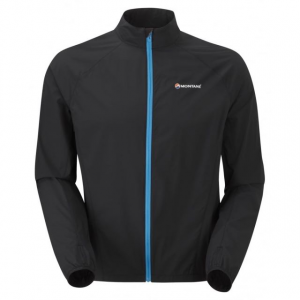 Rather than suffering inside a clammy jacket, the Swift offers moisture-wicking freedom. 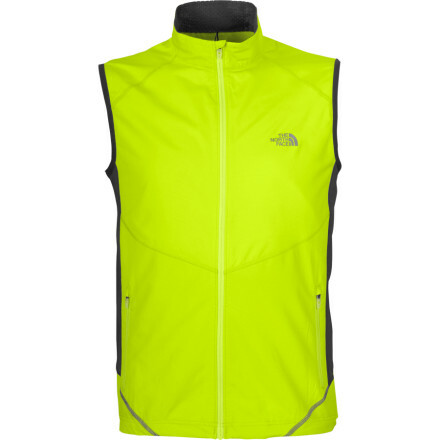 Run and bike the roads in safety thanks to the North Face Men's Swift Vest. Vibrant colors and reflective trim at the back panels increases your visibility in low light situations. 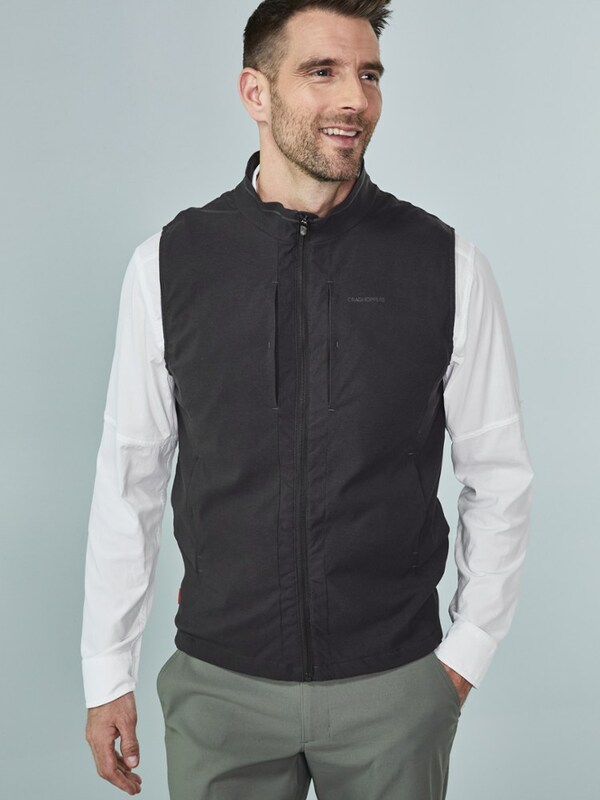 Stretch, wind and water resistant fabric moves with you while you put in the miles, and the UPF 30 protection makes running in the Men's North Face Swift Vest and even smarter decision. On Sale. Free Shipping. The North Face Men's Swift Vest (Fall 2010) FEATURES of the Men's Swift Vest by The North Face Feature Set: Wind-and water-resistant body fabric to block the wind, stretch breathable knit back panel and underarm panels for temperature regulation Flat-locked seams Reflective trim at back panels Two hand pockets Drop-tail hem Reflective logos Ultraviolet Protection Factor (UPF) 30 SPECIFICATIONS: Average Weight: 170 g (6 oz) Fabric: Body: 100 g/m2 (3.5 oz/yd2) 100% polyester faille weave with DWR-UPF 30 Stretch Panels: 245 g/m2 (7.2 oz/yd2) 88% recycled polyester, 12% elastane, stretch knit This product can only be shipped within the United States. Please don't hate us. Providing crucial core warmth during forward motion, this new performance vest features a wind and water-resistant front with breathable knit panels at sides and back for increased temperature regulation. Flat-locked seams prohibit abrasion wherever possible. 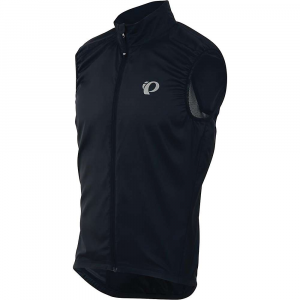 The Swift Vest has been discontinued. 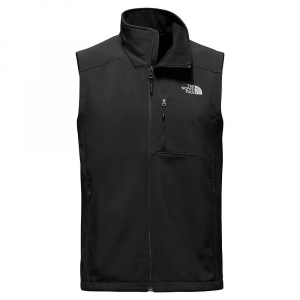 The North Face Swift Vest is not available from the stores we monitor. It was last seen January 15, 2013	at Mountain Gear.